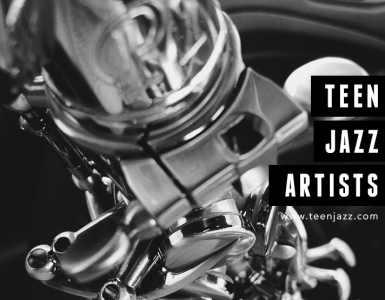 If you’ve happened across videos of a saxophonist playing while surfing on Youtube (or even here on Teen Jazz), you’ve already had an introduction to the talented, up and coming musician that is Reggie Padilla. Having become a tour de force on the Hawaii jazz scene as a sideman and bandleader over the past few years, Reggie decided in 2013 that he was ready to take his career to the next level with his debut release, Almost Home (Pass Out Records). And in (early) celebration of his upcoming Spring 2014 release, we’d like to share his debut project with you. 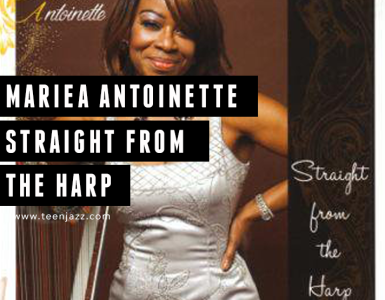 Almost Home was released March 1, 2013 and serves as an excellent representation of the next generation of jazz musicians staking their claim in the genre. The compositions on the project reflect both Reggie Padilla’s diversity and expertise as a composer and saxophonist with twelve full length pieces. The album was recorded live in two days. While the album in its entirety showcases the talents of Reggie and his band, the stand out tracks for us were, without a doubt, “It Never Occurred to Me” and “Outside In.” “It Never Occurred to Me” is a bit funky and upbeat while “Outside In” is laid-back, bluesy, and has a hint of gospel influence to it and the track is one that I can just play on repeat. 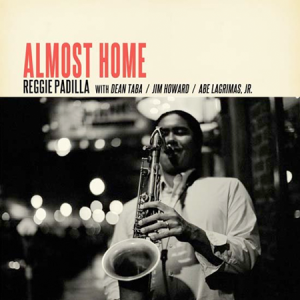 Almost Home features the talents of some of Honolulu’s finest musicians such as Jim Howard (piano), Dean Taba (bass) and Abe Lagrimas, Jr. (drums). Reggie Padilla was born and raised in Long Island, New York. He began playing the saxophone at the age of nine and classical piano at the age of seven. He earned his BM in Classical Piano Performance from Long Island University at CW Post and his Master’s of Music Education from New York University. He relocated to Hawaii in 2007 where he has collaborated with artists and groups including Eric Miyashiro, Yasuko Hayakawa, Dan Hill, Stephen Bishop, and Bop Tribal. You can read our interview with Reggie here or learn more about this up and coming saxophonist at his website.